The Profi II ASM is designed to be used as a four point system. 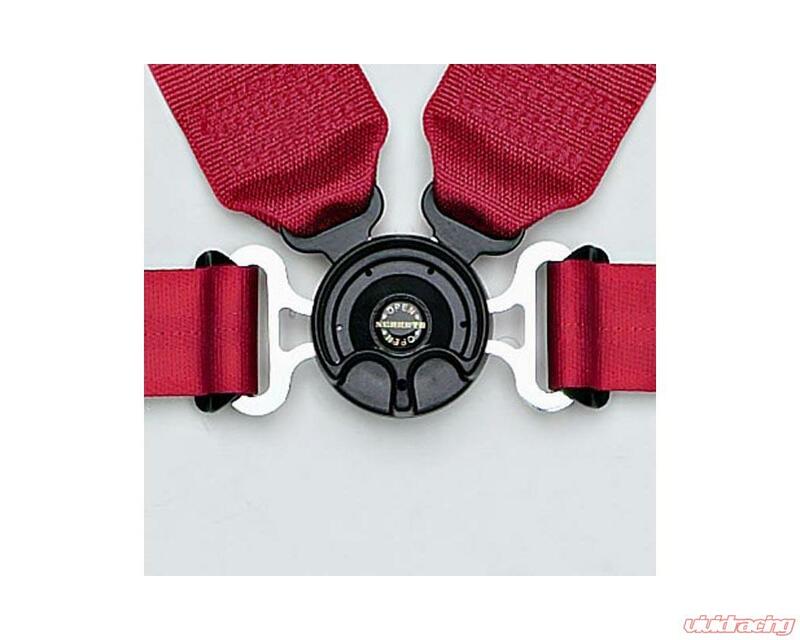 For this reason it is perfect for use in Driver Education cars or any other applications where stock seats are retained. 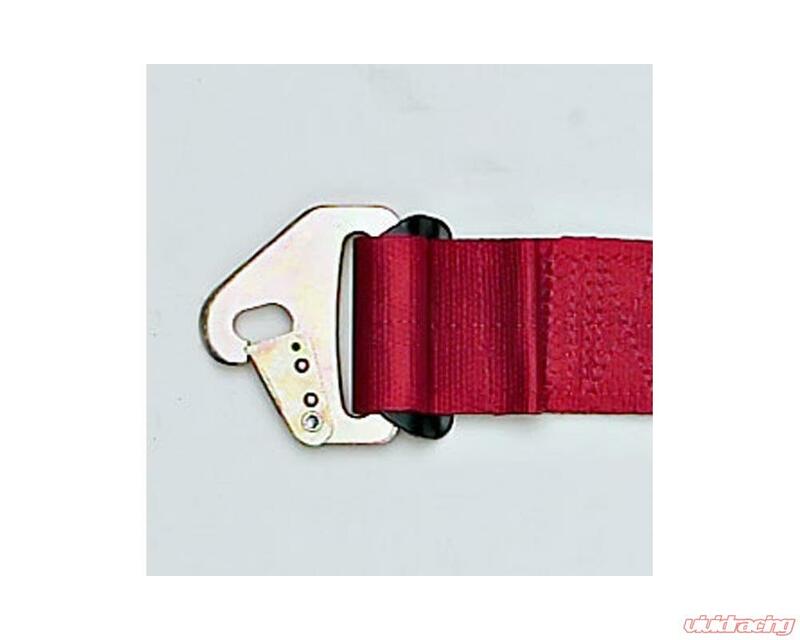 A seat that was not originally designe for use with a racing restraint should never be modified to accept and sub strap. The Profi II ASM incorporates Schtroths legendary ASM (Anti-SubMarining) technology that is the only thing like it on the market. ASM is an extra fold of material sewn into the inboard shoulder belt that elongates at a different rate than the outboard belt. This allows your upper torso to twist slightly. On the reoudn phase, your torso is planted firmly ack in the seat rather than allowed to slide under the lap belt. 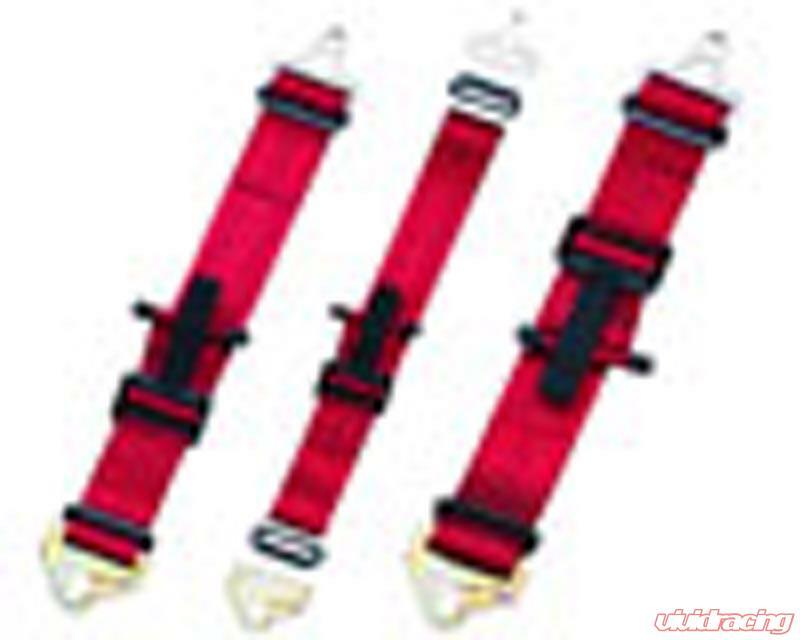 Another feature unique to the Profi Series 2" lap belts is the "Flexi Belt". The End Fittings and Cam Latches are wrapped into the harness, making it so that the lap belt can be changed from a Pull Up configuration to a Pull Down. 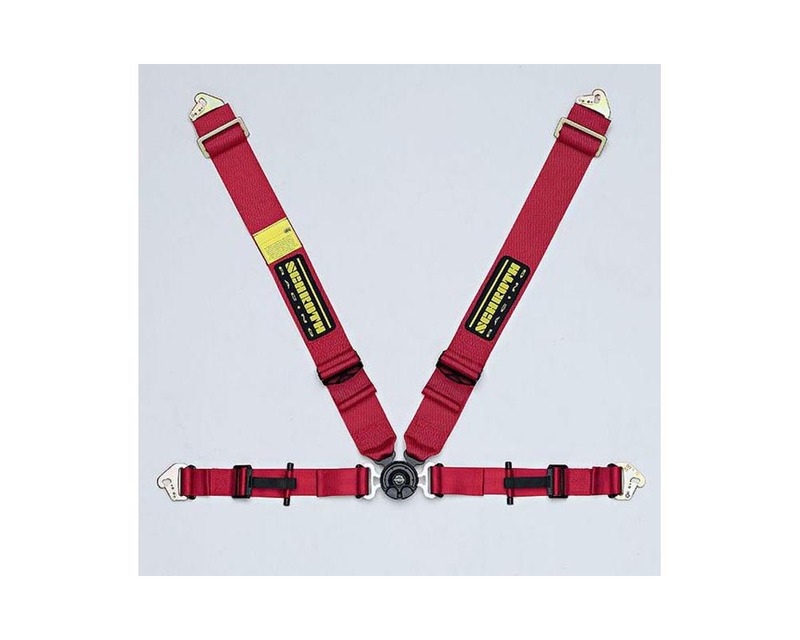 This allows you to set the belt up just the way you want it for your specific situation. It also allows for Bolt In brackets to be wrapped in for the lap belts if needed. Snap in brackets come standard on the laps. The Shoulders come ready to wrap around a roll bar. Snap in or Bolt in attachemtns can be bought separately. Because of the ASM, these belts are sided. Be sure to install them correctly: the ASM fold should be on the Inboard shoulder belt. The Lap Belts came with Snap-in Attachments. Bolt ini brackets can be wrapped in if necessary. Please note, Cam locks can be swapped, so if you are interested in this harness with a street lega FE Push Button cam lock, it can be purchased separately.